All ICANN Accredited Registrars will be eligible to sell .blog domains as of February 19th. February 19th will mark the end of the .blog ‘Claims Service’. This is the first 90 days of registration after .blog launched in General Availability on Nov. 21st, 2016. During this period, notices were sent to potential domain name registrants if the domain they were seeking to register matched a trademark registered with the Trademark Clearinghouse (TMCH). If the registrant decided to register the domain name anyway, notices are sent to the applicable trademark holder of the domain name. This means after February 19th, trademark claims will no longer be required. Therefore, all .blog accredited registrars are eligible to offer .blog domains, including those that are not TMCH agents. 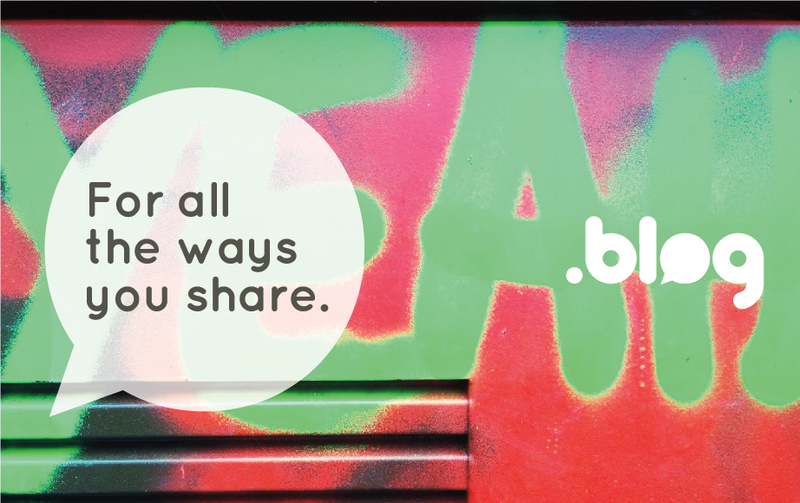 If you have not yet signed up as a .blog registrar or would like to sell .blog domains directly please sign up here.